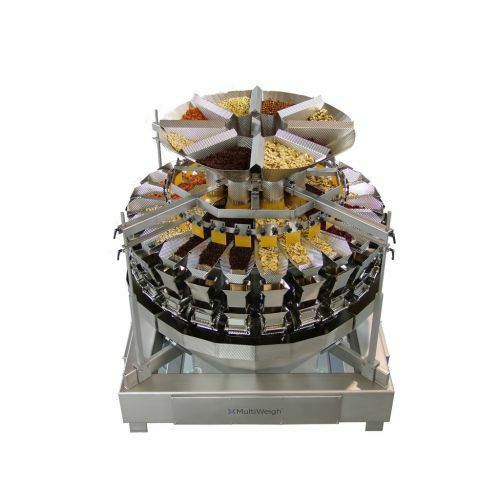 All MultiWeigh multihead weighers in the MW XV Series are capable of weighing and mixing up to 10 components. This makes them ideal for products such as mixed vegetables, mixed nuts, assortments of sweets, mueslis, ready meals and anything else that requires different products in each pack. Depending on the specification of weigher chosen, you could be weighing packs at a speed of up to 720 per minute. MultiWeigh weighers also have accuracy to rival their speed, meaning you won’t lose out through product overfill or find yourself on the wrong side of average weights legislation. What are the benefits of a MultiWeigh multihead weigher for mixed products? Easy to use - all parts of MultiWeigh weighers can be controlled through intuitive touchscreen display. So, you can easily alter settings to get your multihead weigher working in the most efficient way. Weighers can also store up to 200 different recipe settings, so swapping between different product mixes is hassle-free. Springless design - instead of relying on outdated spring technology like other multihead weighers, MultiWeigh weighers use innovative Direct Drive technology. This makes for fewer moving parts, and so less chance of breakage and lower maintenance. Modular design - all contact parts of MultiWeigh weighers can be removed and replaced without the need of special tools, owing to their modular design. When parts are replaced, there’s no need to reprogram the weigher, as it will automatically detect the parts changed, letting you get back to weighing right away. Low noise levels - all of our multihead weighers run below 75 decibels, which is about as loud as a radio or vacuum cleaner, so they won’t have a disruptive effect. Easy to clean - our multihead weighers are made entirely of electrolytically polished stainless steel, making them incredibly hygienic and easy to clean. Weighers are also made to be IP67 rated to prevent water ingress. 24 month warranty - the speed and efficiency of our multihead weighers is easy to get used to, so to make sure you’re not left high and dry if something goes wrong, we offer a 2 year warranty on all equipment. 24/7 support - we know that problems don’t always happen in regular office hours, so we make sure to offer round-the-clock telephone support to help you solve any issues you might have. In cases where telephone support isn’t enough, we also offer a 24 hour callout service. Solve problems remotely - our multihead weighers come with the option of secure remote access. So, one of our engineers can access your machine via secure VPN in order to diagnose and, in many cases, solve issues without you having to wait for someone to arrive on site. 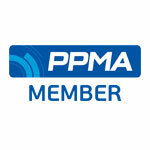 How do I get a Multihead Weigher for Mixing Products? 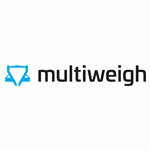 Get in touch today to order your mixed product multihead weigher. All you have to do is let us know what you’d like to weigh and in what size packs and we’ll get back to you with a quote. Not sure what you need? There are many different specifications and treatments available across our multihead weighers, so we understand if you’re not sure what’s best for your production line. We’ll use our expertise to help you decide what multihead weigher is best for you.